During last year, we got a few people to scratch the addictive itch we professional competitors refer to as Agility. This sport is an international sensation with it’s own version of a World Cup event where teams from different countries compete to see who’s at the top. 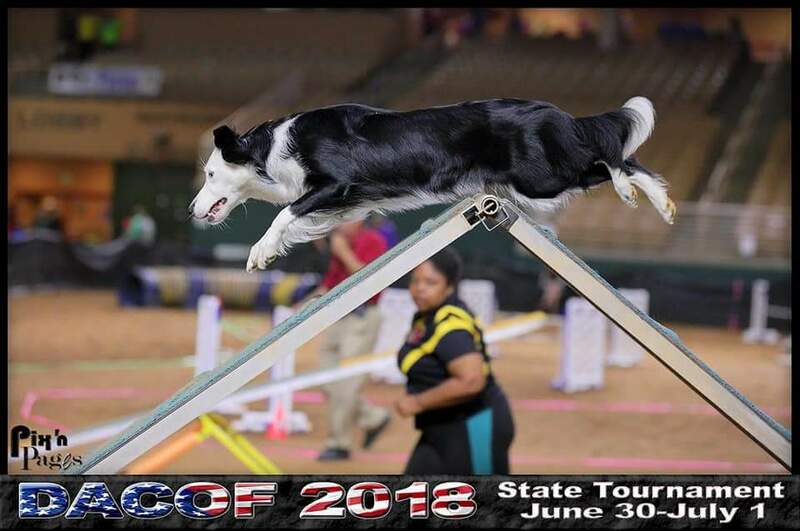 The dog is directed by a handler through a numbered obstacle course and the duo is scored on speed, execution of the obstacles, and completion. The dog with the fastest and cleanest run wins. This great feat, however, isn’t just achieved with a talented and quick dog but with an effective handler. No dog ever sees the same course twice. This means that the dog is 100% reliant upon the handler to let it know where to go. So, what are some things us as handlers need to display when we’re running with our best friend? Knowledge and navigation of the course: Prior to every run, the handler is allowed a time limit to walk their given course. This is so that the handler has time to strategize what’s going to work for their dog so that they can properly navigate them around the obstacles without incurring a fault. Plan well. Amazing Timing: If you’re running a slower dog, you have an advantage in this arena. However, if you’re running a particularly quick dog, your timing is everything! You have to cue the right obstacle at the right time. One tiny movement can mean the difference between first place and a non-qualifying run. Appropriate Body Language: Up, down, side to side, your body is an indicator to your dog as to where to go. Don’t go low if you need to go high, because your pup is watching your every move! It’s often deceptive how much the handler means, as some make the job seem completely effortless. However, in competition agility (or even if you’re just running recreationally) it’s much more fun when we know how to HANDLE IT! !